The Junior Infants of Holy Family BNS would like to thank everyone in Askea who supported their recent Toddle for Barnardos. An amazing five hundred Euro was raised for this very worthy organisation who do such brilliant work for children and their parents. Míle buíochas. 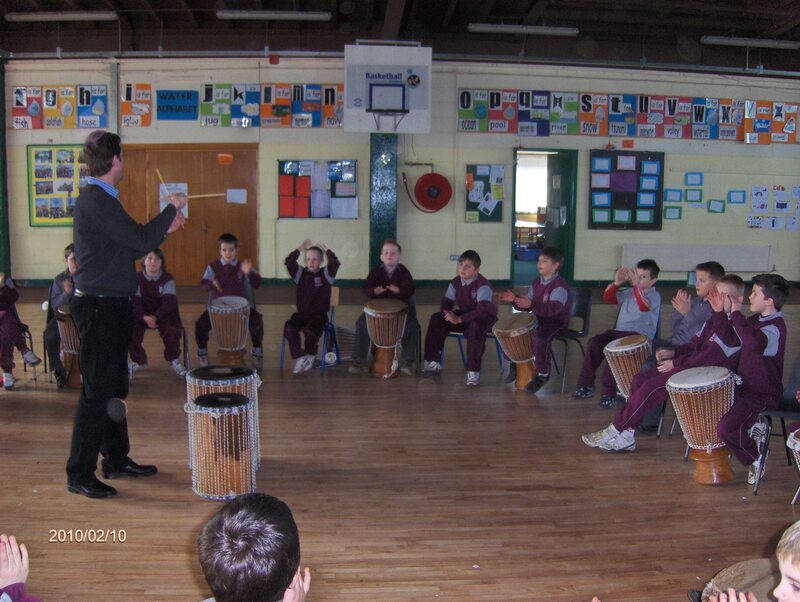 The 4th class pupils in Holy Family B.N.S., have benefited greatly from the music and rhythm classes with Eddie Sheehan. It has been a very worthwhile project over the past ten months. The children’s education has been greatly enhanced by Eddie Sheehan’s wonderful teaching every week. This was highlighted with the lads giving a powerful and wonderful African drumming performance at the George Bernard Shaw Theatre on Wednesday 12th May. The boys also gave a rousing rendition of Oró Se do Bheatha Bhaile! All the schools at the George Bernard Shaw Theatre were a credit to their teachers, families and community. 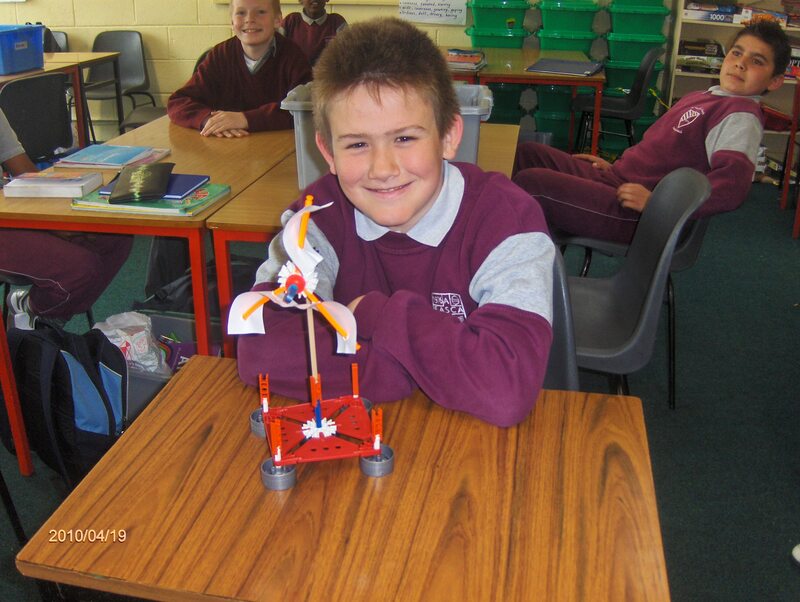 Congratulations to the boys of 5th class Holy Family BNS who have been selected from hundreds of schools to present their engineering project. This engineering project on the Killeshin wind turbines will be exhibited with twenty other schools from around Ireland on the 10th June at the Helix Theatre in Dublin. This is a marvellous achievement for the lads as the level of entries nationally were quite high. Well done lads and we are sure you will do Carlow proud. Click on the link “K’nex National Finalist” on the right of your screen in the School Activities section for more photos. 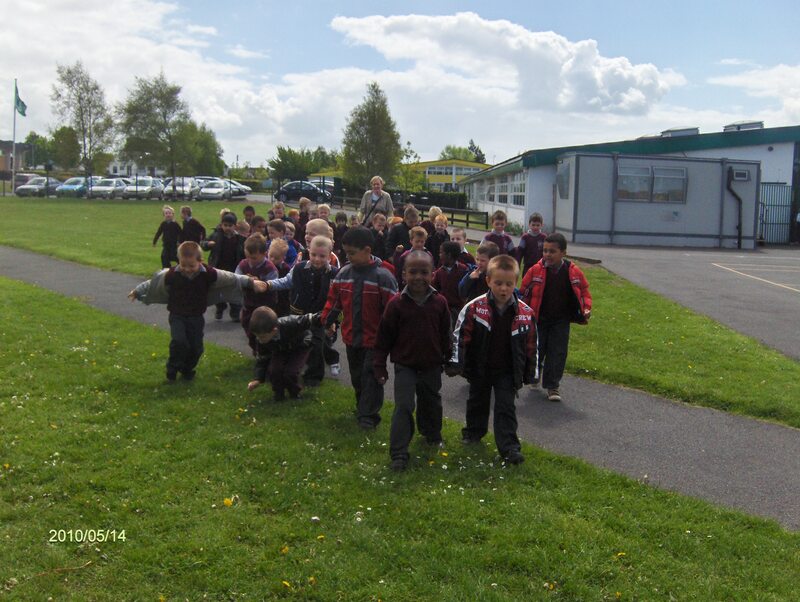 The boys of third and second class had great fun learning to skip. This fun activity was part of the Happy Heart Skipathon. All the boys raised money through sponsorship for the Happy Heart initiative. They had a great time and loads of fun as well!